Time and energy are precious resources, and in order not to waste them we must be picky with what opportunities we take on, and what ideas we act on. 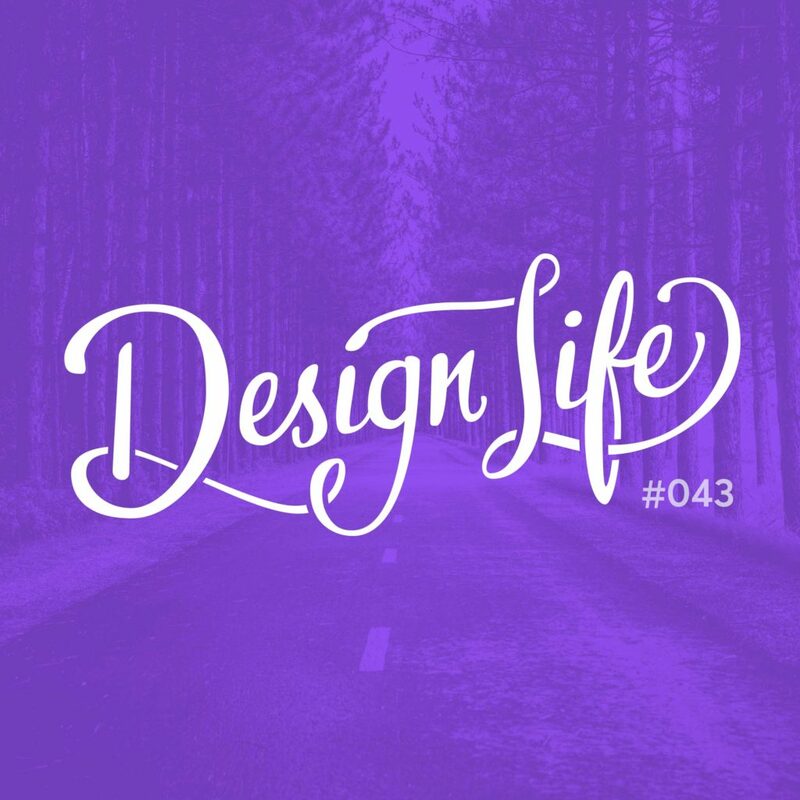 In this episode we discuss our process for deciding what side projects and client briefs we work on, and which we say ‘no’ to. Even if something seems great at first, there is usually an opportunity cost involved. Weighing up the pros and cons is a good way to decide if you should take a project on, but include your gut feeling in the equation too. When looking at the pros and cons, remember it’s not about the number, but the weight of each one. Sometimes one amazing pro can outweigh a number of items on the cons list. It’s good to give opportunities a chance, but as you go on you’ll learn to spot the warning signs of what projects to give an instant ‘no’ to.